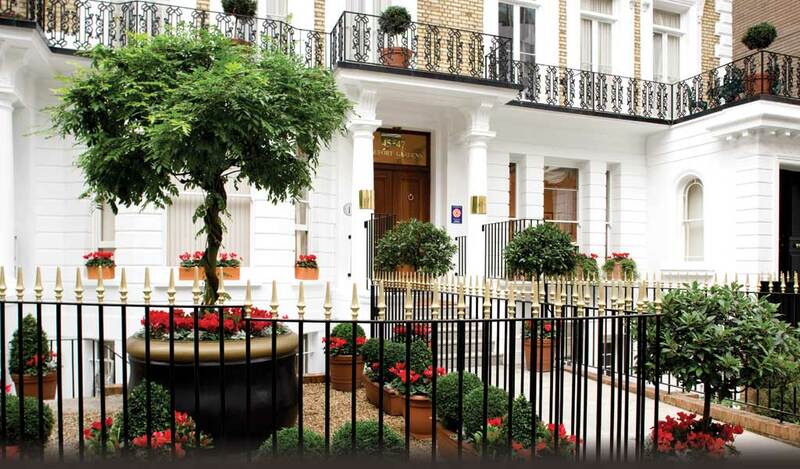 Beaufort House is a small, five-star property of serviced apartments located in the heart of Knightsbridge, London. 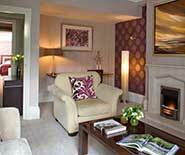 The 21 individually designed apartments range from an intimate one-bedroom to a spacious four-bedroom. All are specified to the highest standard with deluxe bathrooms and fully fitted kitchens. Beaufort House has achieved a Gold Award from Visit England for exceptional quality of accommodation and customer service 2016.